Last week I had the pleasure of being interviewed by Europe's best coffee subscription service: The Coffeevine. Its founder (and now friend of mine), Alex Kitain, has put together a team with great knowledge and passion, connecting great roasters with coffee lovers around the world. The January box will be very special. 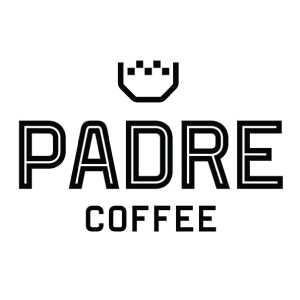 The company for which I roast, Padre Coffee, will be the first Australian coffee company to make the monthly box subscription. It's a huge honour and very exciting. Our coffee is superb. We have selected the Costa Rica, Las Lajas which is a black honey process. 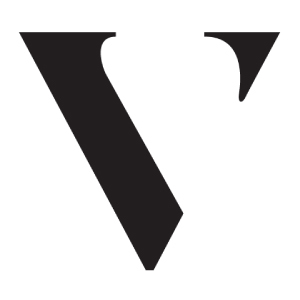 Being paired with The Visit, Berlin and Koppi, Sweden this subscription is definitely a tasty treat.